【Introduction】 Thanks for your registration at SIMM 2019 as one of our visitors sincerely! Here are some benefits for YOU as a small gift. You can get these special offers after getting your ticket. Now, please find your special offers and enjoy your journey. 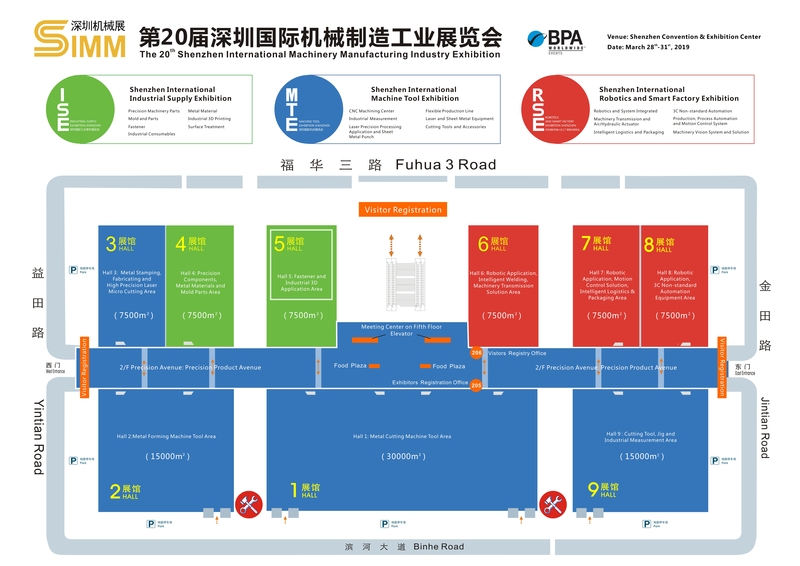 You will get free transportation ticket when you register on the onsite registration counter, and you can take each line (Including Metro and Bus) passed the Shenzhen Convention and Exhibition Center for free. You will get free drinks (or special gifts) from the designated beverage shop when you help to finish the questionnaire as one of overseas visitors. Note: Every discount activities in the exhibition period will be final. You can apply SIMM Shuttle Bus Service since your visitor group over 20 persons. i. The shuttle bus may not run until there are over 20 visitors. Please leave us messages of your travel & accommodation in advance so that we can make some flexible adjustments to provide you convenience if needed. You can get these special offers at the show including meal coupons, gifts, exhibition catalogues etc. SIMM provides VIP entrances for group visitors to enter the exhibition hall quickly and easily. 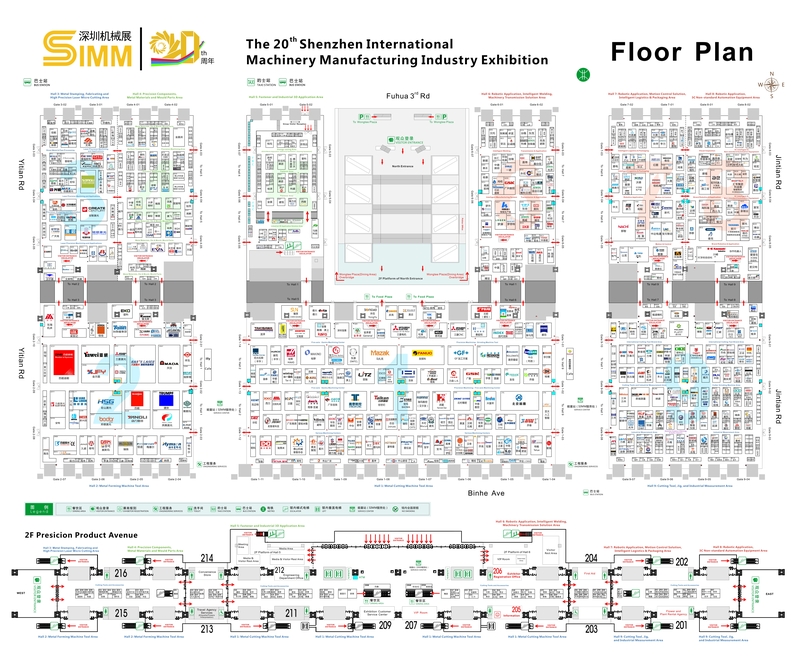 SIMM provides you a customized visitor route which can guide you to find your target exhibitors and the exhibit highlights freely. SIMM provides you on-site interpretation service, guiding service and buyer-supplier matchmaking service. SIMM can provide our best photographers for you to take group photos for free if needed. As a group visitor, you do have privileges to book the on-site conferences and seminars in priority. Representatives of visitor groups will be invited to attend the Opening Ceremony of SIMM 2019. SIMM can provide privileges for all of group visitors to visit factories or basements of local enterprises in South China.